Join an AT&T Connect web or audio conference using your Android Device! 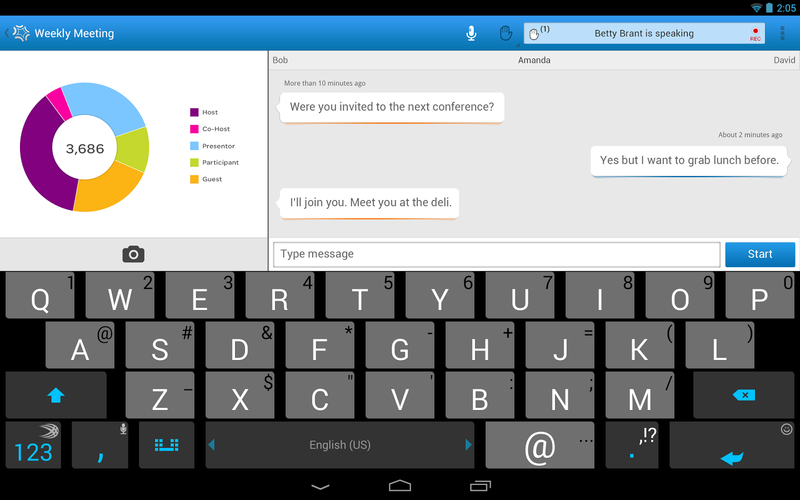 With AT&T Connect on the Android device you can attend audio, web meetings from virtually anywhere in the world. 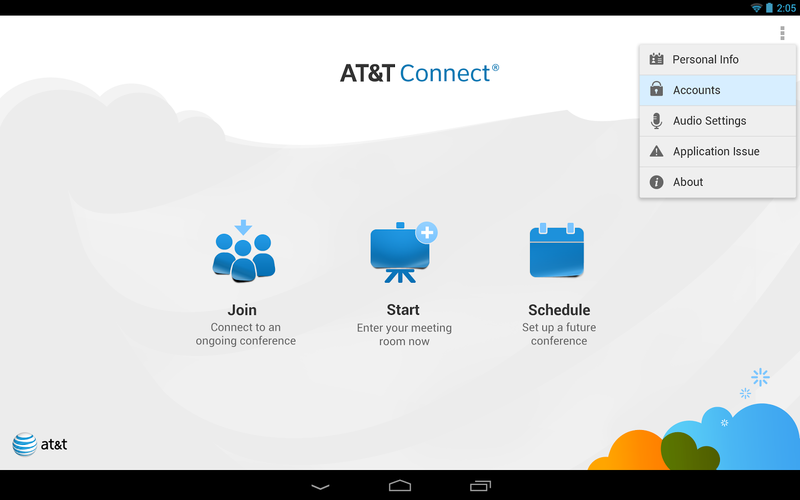 AT&T Connect makes mobile conferencing easy. AT&T Connect is a scalable desktop / mobile conferencing solution that provides rich, integrated capabilities for company-wide unified communications. 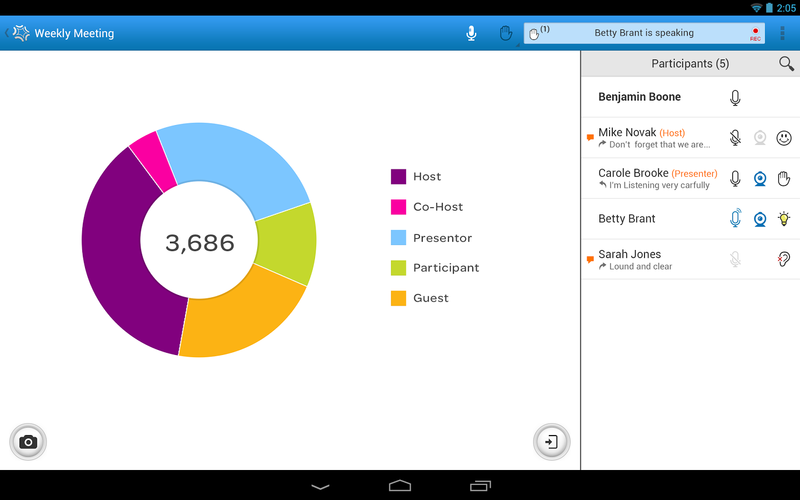 How do you participate in an AT&T Connect meeting with your Android Device? When you receive an email or calendar invitation to a meeting, just click on the “to connect to the Web conference” link. With this single click, AT&T Connect automatically prompts you into a web and audio conference. – Connect your Audio using Voice over IP. Important Notice: Your Android device may not be a supported device for AT&T Connect. Some functions may not work properly on your device.